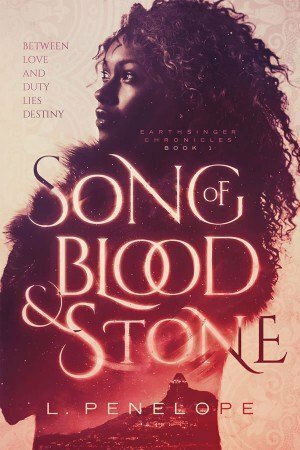 This is the first book in an exciting and unique new YA fantasy series by debut author L. Penelope. With it’s release only a couple of days ago (1/13/15), it’s already getting some lovely reviews from readers and bloggers alike, as well as sitting pretty in the top 75 on Amazon’s Kindle Historical Fantasy list. Like many who have reviewed it on Goodreads, I can’t wait to get started on the second book with this clever and distinctive new voice in fantasy fiction! Somehow this one released back in early December (12/9/14) and snuck under my DVE-publication radar. It is definitely not one to miss, though! This fun, fresh YA series about a teenage ninja in the middle-of-nowhere America is sure to please. You’ll be laughing out loud, gasping at the twists and turns, and maybe even tearing up a little on occasion. 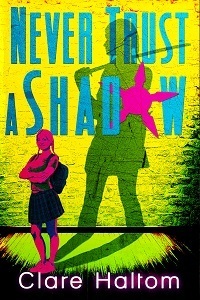 Reading the first book in the series, Just Call Me Ninja, is a great way to start, but it’s certainly not required if you’d rather just jump right in to Never Trust a Shadow. Callista Trent is so done being a ninja. In her first month, she almost got caught with a stolen government laptop, nearly started a war, and barely avoided a nice, long stay in federal prison. Yet leaving the ninjas isn’t as easy as she thought, not when they may be the only people who know how to keep her family safe. She plans to retrieve that information, and then it’s so long, ninjas. But when it becomes clear that the ninjas are nowhere near done with her family, she has no choice but to accept a new, secret mission—one much more dangerous than her first. As she struggles to separate truth from deception—including her own—new friendships are tested and love begins to simmer, bringing with it complications she never thought she’d have to face. Now Callista must decide where her true loyalties lie—with the friends she’s come to trust or with the family that might be hiding secrets of its own. This is the sixth installment in the tried-and-true paranormal romance series “Revelers” by New York Times bestselling author Erin Kellison. While the first five books don’t necessarily have to be read in order, this one is the first book in the series that doesn’t stand alone. Which means there’s more awesome word count to really dive into the story! If you haven’t read any other books in the series, add Delirium to your TBR pile and go pick up one of the earlier novellas. Book 1 is Darkness Falls and Book 2 is Lay Me Down, both of which pubbed before little ole me got involved with Book 3, Darksider. As the new Darkside Division head, Marshal Harlen Fawkes has a target on his back, and the Oneiros are taking their best shot. To complicate matters, a mercenary has been hired to infiltrate Maze City, jeopardizing the one safe place left in the dreamwaters. Harlen’s allies are divided while covering different fronts, but that means their collective strength is divided, too. Summoning her courage, Sera must face the harsh Scrape winds to add her strength to Harlen’s fight. But nothing can combat the forces rising in the deep as they finally make their move. Danger comes from all sides at once, leaving Harlen no choice but to use the woman he loves as a proxy to penetrate the Black Market. And yet doing so leaves them utterly vulnerable, adrift in the sands, as nightmares descend. Delirium is the sixth installment in the Reveler serial, a hot paranormal romance set in a world where shared dreaming is a new pop culture phenomenon that allows people to indulge their wildest fantasies. But there are also unknown dangers Darkside; nightmares are slowly infiltrating not only dreams, but the waking world as well. Just go read Circus of the Damned and enjoy. If you’re looking for a fun and surprising contemporary romance read, award-winning author Larissa Emerald‘s new serial is the way to go. A story told in three parts, Winter Heat, is perfect for sitting by the fire with some hot cocoa. You can purchase each section individually or get them all in one fell swoop (my recommendation–you will definitely want to know what comes next!). When Kelsey Moore is summoned back home to Breckenridge to care for her ill father, the goal-oriented artist is determined to make it back to her big city plans. 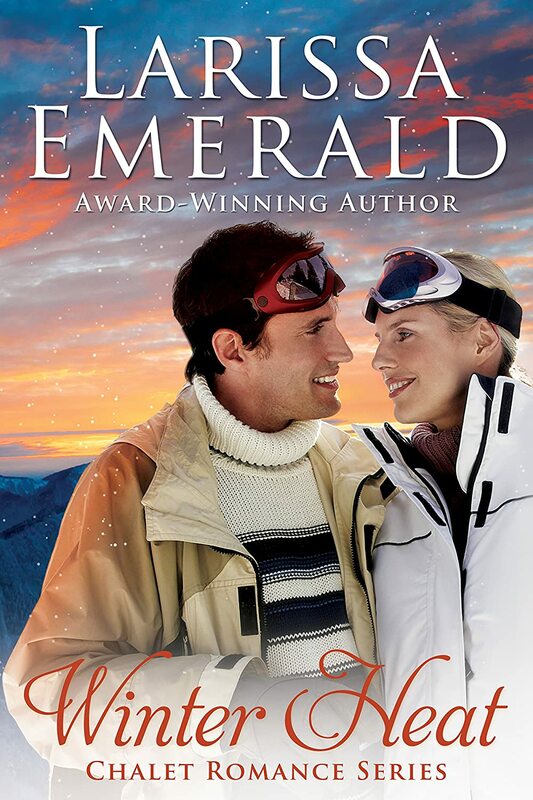 While transforming the family ski resort into a beguiling lover’s retreat theme, she falls under the enticing spell herself, revisiting some of her secret desires. At the same time strange accidents occur at the resort. All Denver’s newest movie producer/entrepreneur Jared Michaels wants to do is discover the truth behind his sister’s skiing accident at the evocative little chalet then head home to seek justice. He never expected to join forces with the gifted painter, or help her fulfill her secret fantasies. 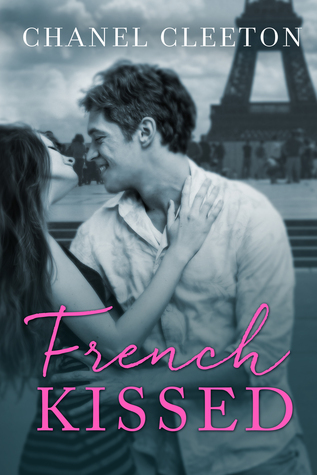 If your contemporary romance itch needs even more scratching, move across the Atlantic to Chanel Cleeton‘s French Kissed. This third and last book in her New Adult series, The International School, can stand alone and is another great choice to brighten up those winter blues. It can’t hurt to read them all, though. 😉 London’s calling! Phew! So many stellar books to read!